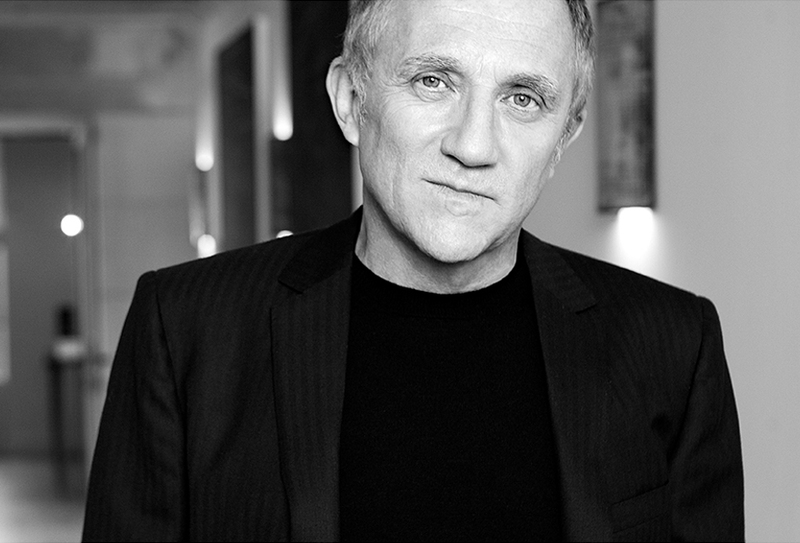 Since taking over as Chairman and CEO in 2005, François-Henri Pinault has transformed Kering into a global luxury group. Mr Pinault joined the Pinault Group in 1987, where he held senior positions in several of the Group’s operating companies before joining its executive board. In 2000, he became deputy CEO of Kering, responsible for the group’s digital strategy. Three years later, Mr Pinault was named chairman of the Artemis Group a French holding company, and Kering’s controlling shareholder. He took charge of Kering’s operations as Chairman and CEO in 2005. In addition to holding several other board positions, he chairs the Kering Corporate Foundation, which was launched in 2009 to combat violence against women. Mr Pinault’s passion for sustainability led Kering to pioneer an Environmental Profit & Loss account. A French national, he is a graduate of the HEC business school.